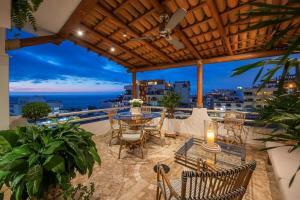 What is the Luxe Collection from Timothy Real Estate? 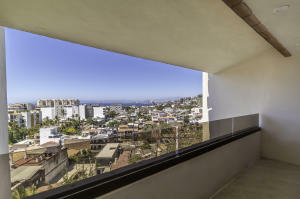 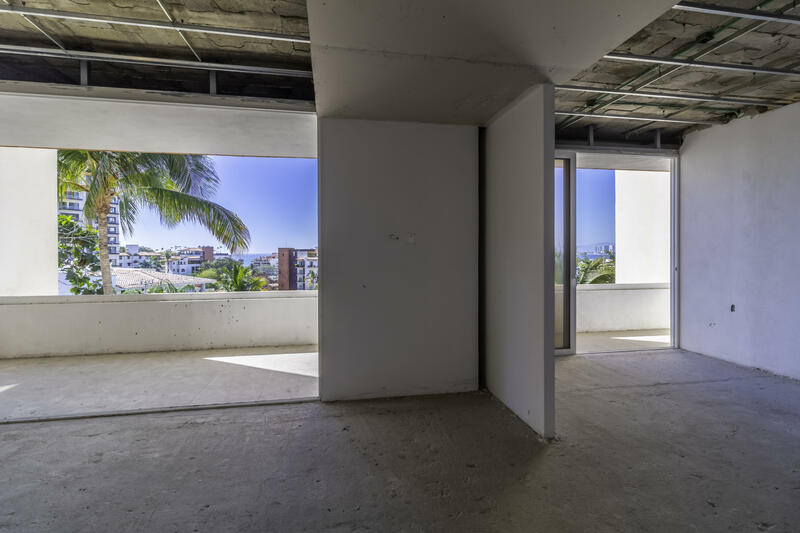 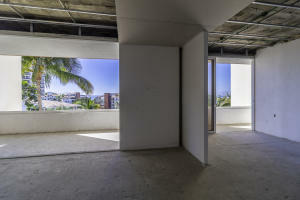 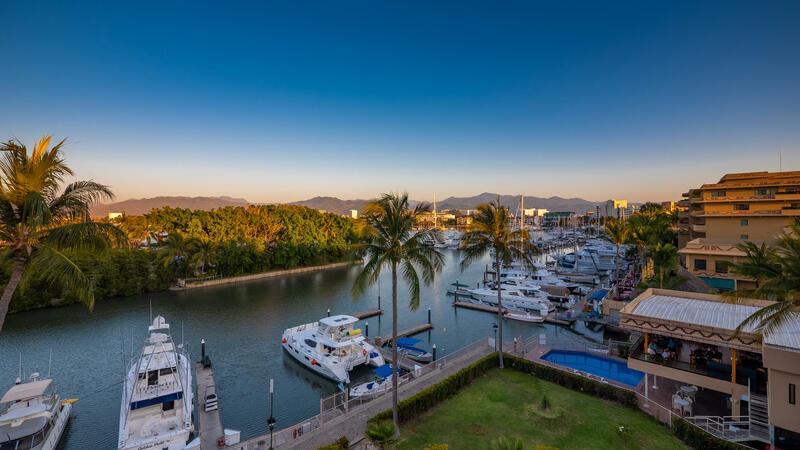 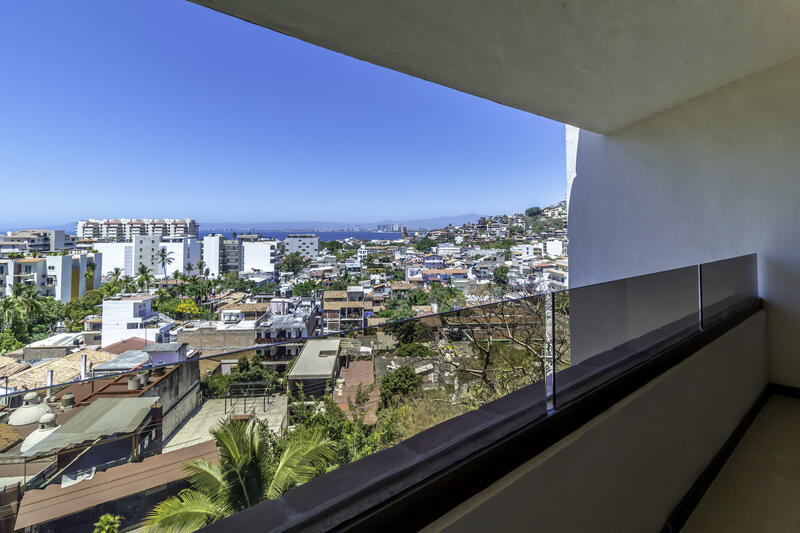 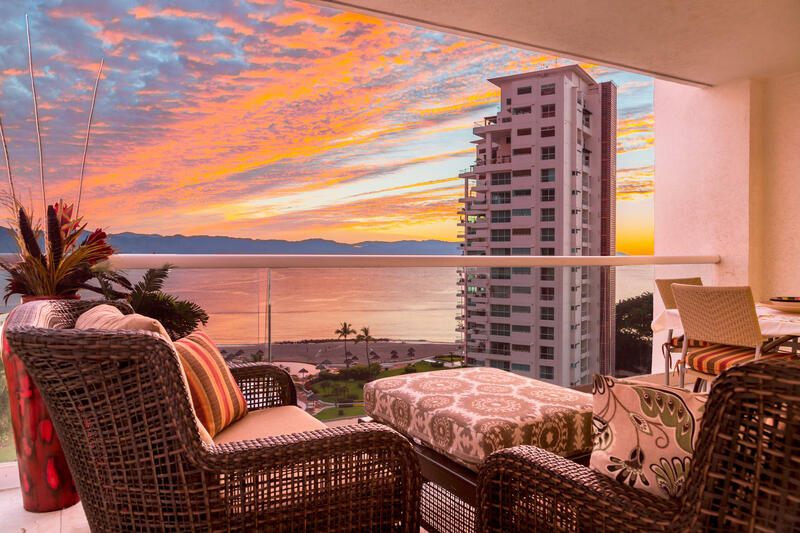 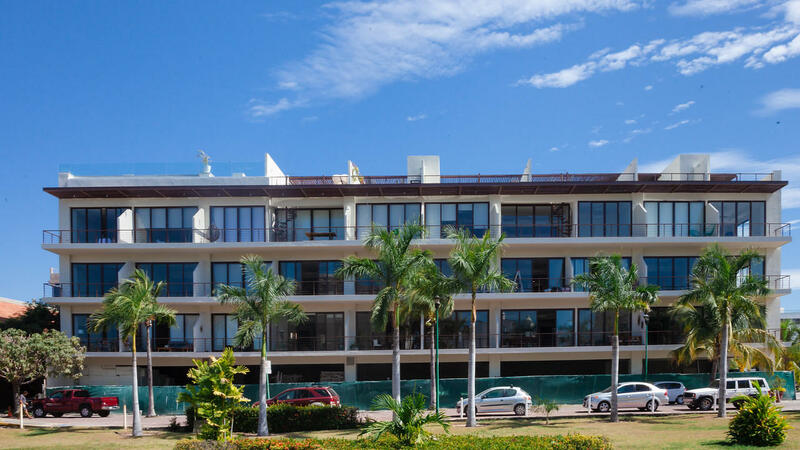 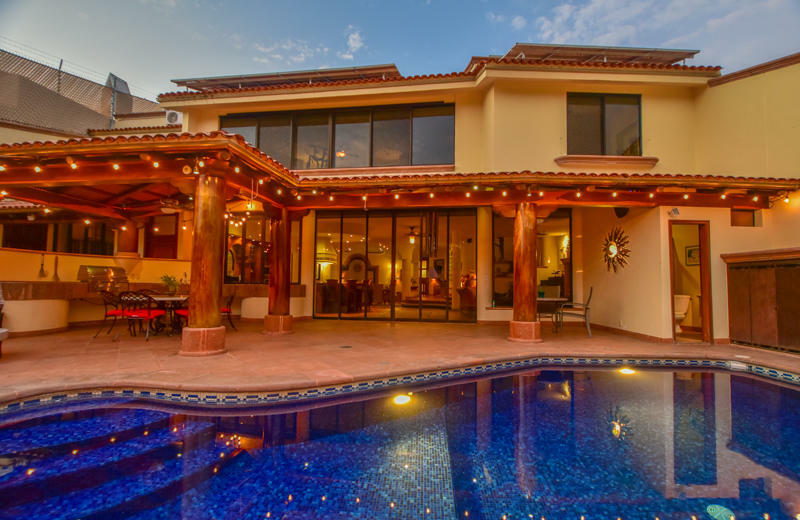 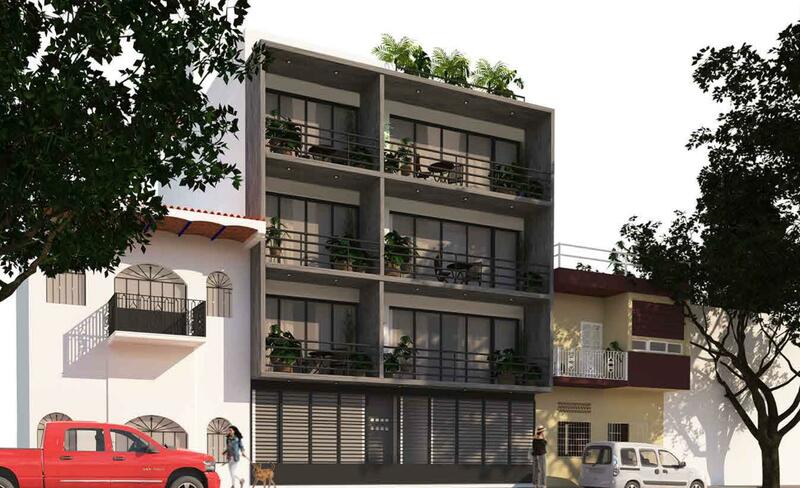 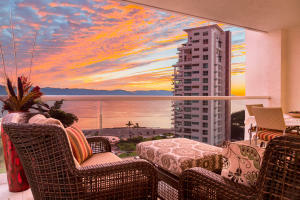 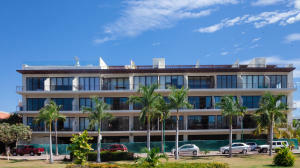 Our Luxe Collection isnt just a list of expensive properties, but a collection of homes that we believe exemplify the Luxury Lifestyle in Puerto Vallarta, Mexico. 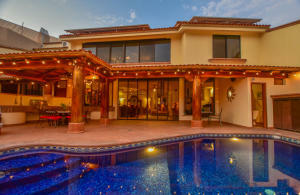 Luxury here isnt as much about objects & ownership but about a collection of perfect experiences and these properties are the best this area has to offer with stunning views, interior details that define life on the Pacific Coast of Mexico, exquisite gathering areas for friends and family combined uniquely in each property to create the perfect tropical experience. 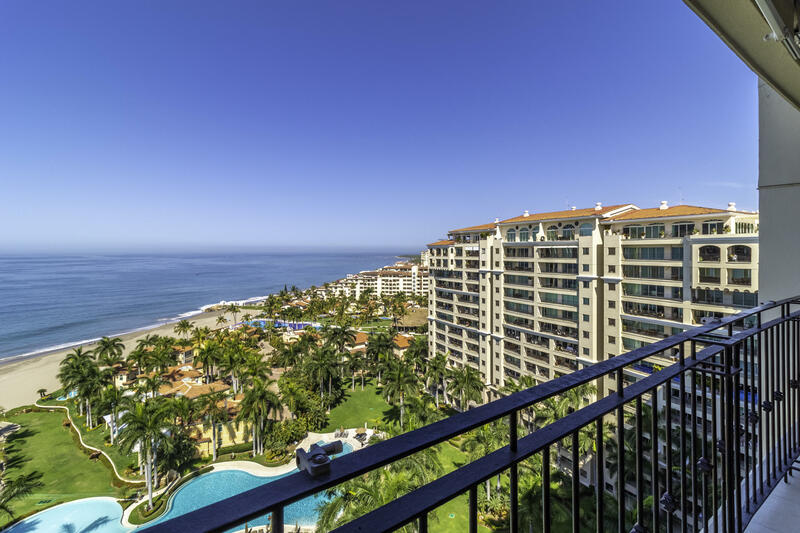 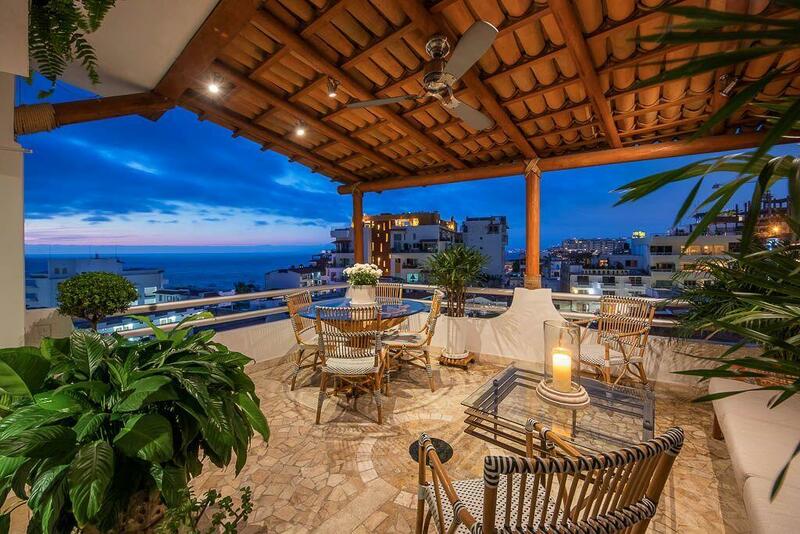 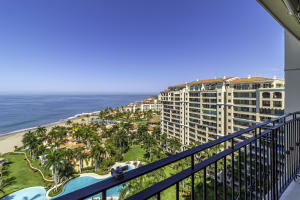 Dont let us define Luxe for you, browse these properties and find the one that speaks to your personal sense of Luxury in Puerto Vallarta.